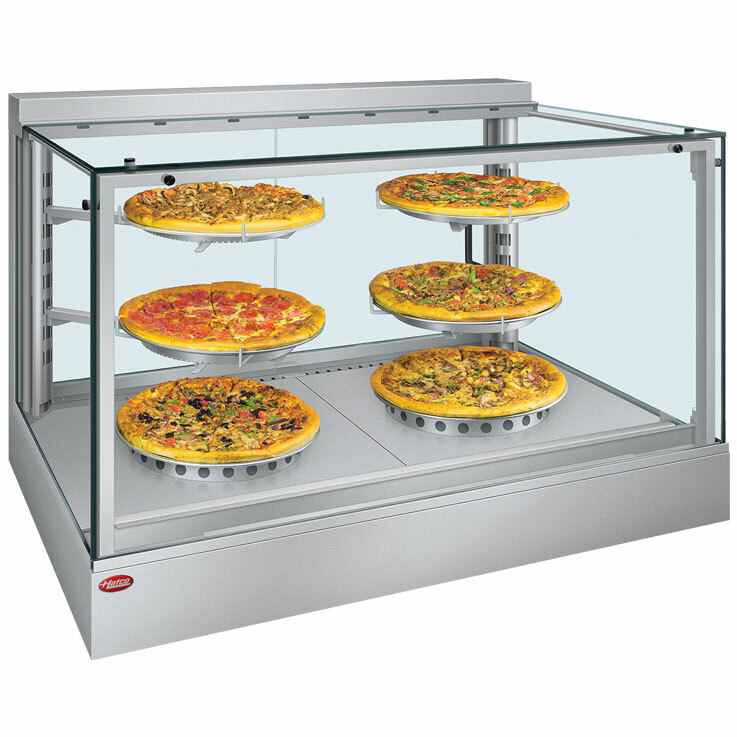 Beautiful way to display pizzas with 360° viewing. Regulated air temperature and balanced humidity creates the best environment for food products. Air flow pattern is designed to maintain consistent cabinet temperature without drying out food. The air flow system enables rapid temperature recovery after opening and closing the doors. USB port in back of unit makes it easy to establish standard pre-programmed settings for consistency and reliability.